PRIDE OF OWNERSHIP. 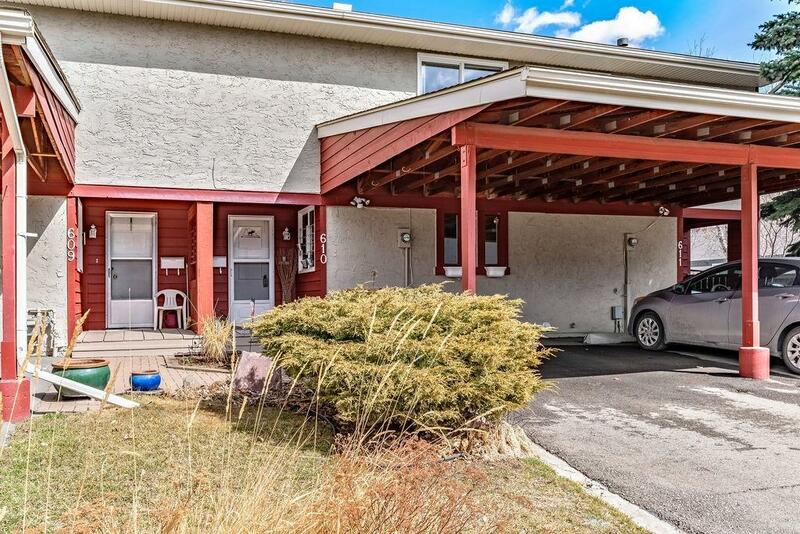 Welcome to this charming, fully finished 3 Bedroom 2.5 bathroom townhome. 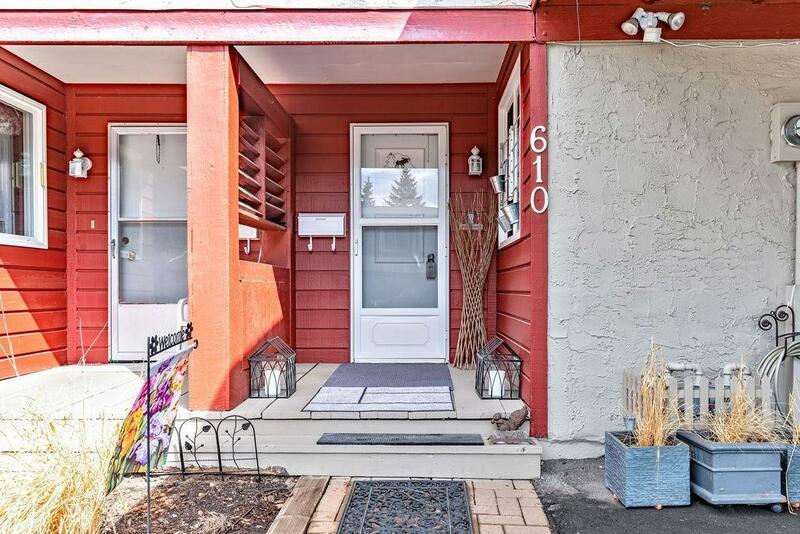 Perfect for 1st time buyer or investor. 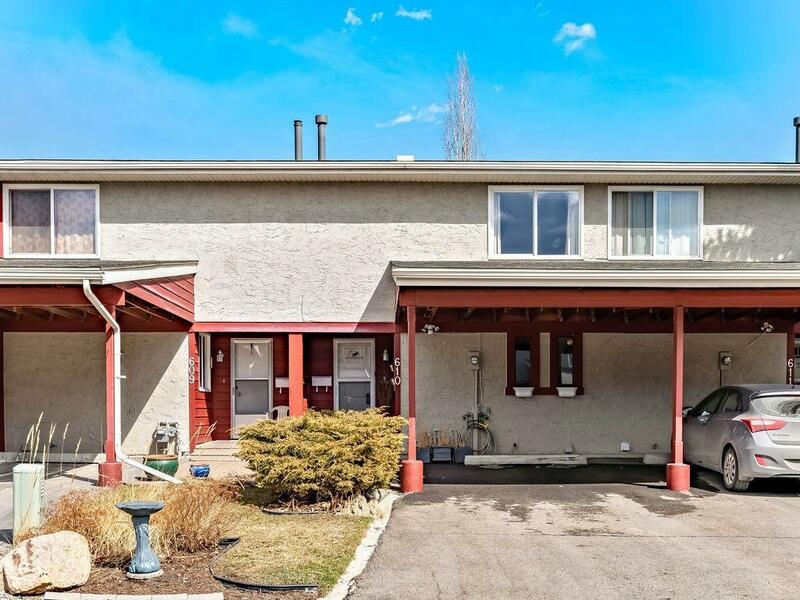 Prime location close to the Bow River, Childrens & Foothills hospital, Bowness & Shouldice Park, all levels of schools plus UofC and COP for all your outdoor rec needs. Over 1600 sqft of finished living space. Kitchen renovation includes, NEW laminate floors, sleek white cabinets, counter tops, NEW appliances and topped off with a fresh coat of paint. Main floor also offers an updated half bathroom, spacious living room with brand NEW sliding doors providing access to your outdoor, private oasis, where you can relax and entertain underneath the shelter. Upstairs you will find a massive master bedroom with ample closet space, 2 more bedrooms and 4pc bathroom. 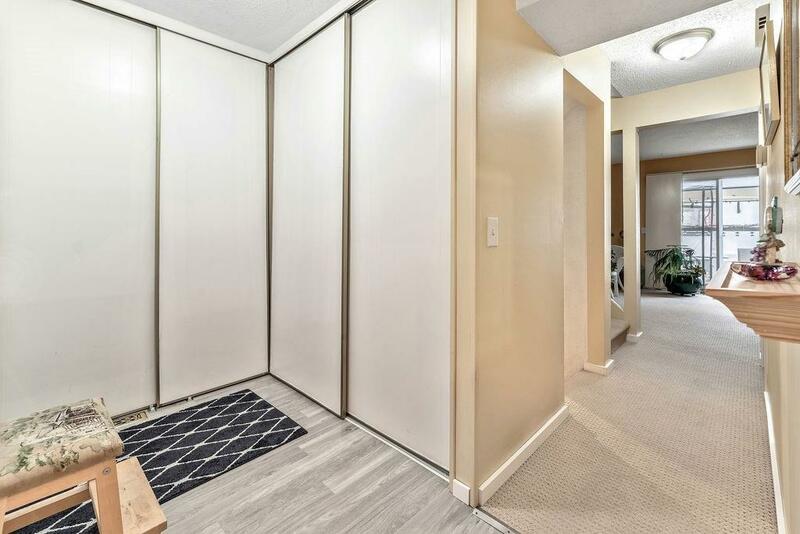 Finished basement includes a large rec space, 3pc bathroom, bar and workshop with tool storage. So much to offer at a great price! Schedule a private showing today before its gone!